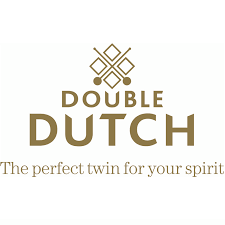 Double Dutch Cucumber & Watermelon is a deliciously flavoured and seriously refreshing mixer alternative. The watermelon subtly underlines the cucumber’s distinctive flavour resulting in a combination that is perfect with a good dose of Gin or a neutral Vodka. 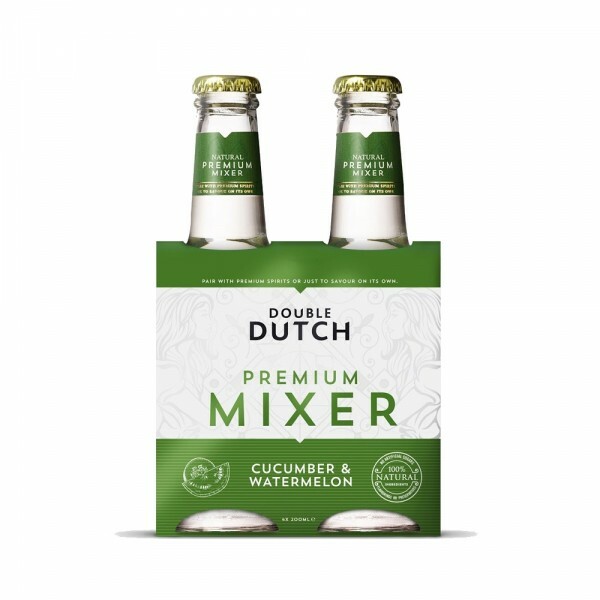 An excellent mixer, ripe for experimentation, Double Dutch Cucumber and Watermelon also tastes great on its own as a refreshing long drink over ice.